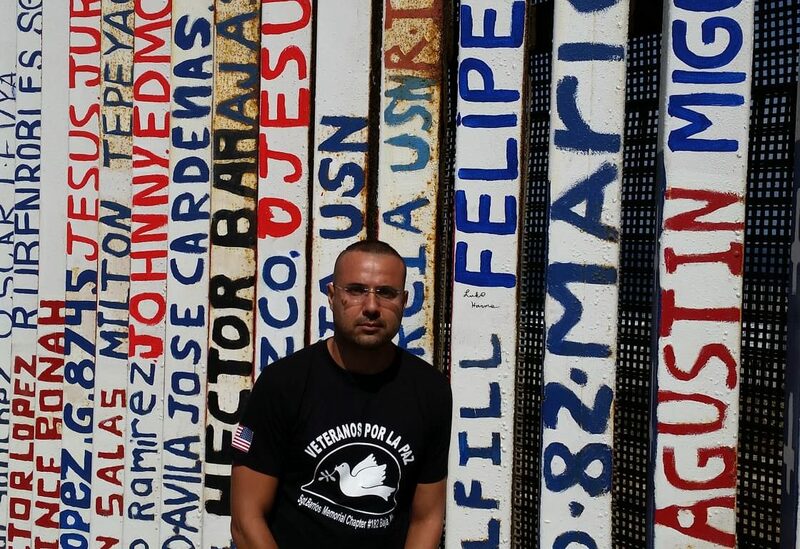 Felipe shares his experience of being a deported Marine Corps veteran. After living in the U.S. from the age of five and serving in the Marine Corps from the age of 18, Felipe finds himself trapped in Tijuana and discarded by a country he called home all his life. For Felipe, the experience of being undocumented and deported has marked his life on both sides of the border. The separation from his mom and the physical proximity but distance from his home and his culture make his current life in Tijuana one of constant adaptation and inbetweenness.